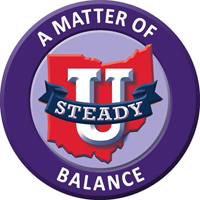 A Matter of Balance emphasizes practical strategies to manage falls! Hosted by Community Partnership on Aging; facilitated by Fairhill Partners. New class sessions just announced! Participants can sign up for ONE of the following sessions through CPA by calling 216-650-4029. Classes are facilitated by Fairhill Partners.